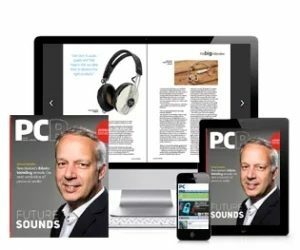 PCR magazine is the essential monthly information resource for everyone at the very heart of the technology channel. It’s the only publication that everybody reads, from store manager to managing director. Total monthly direct-to-desk circulation is 10,355. PCR is published 12 times a year and is delivered first class to ensure prompt arrival. International subscriptions are sent via airmail (delivery times are 3-5 working days for Europe and 5-7 working days for RoW countries). Subscriptions to PCR print magazine are free to qualified readers.